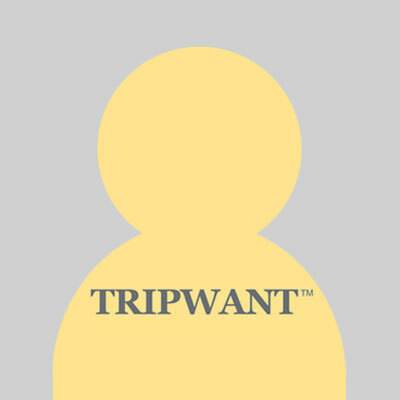 If you are interested to join our "Facebook Post Archive Programme", please leave us your contact method and facebook page url to info@tripwant.com. Would you put this on the front of a Christmas or Holiday card? Old Town Lunenburg - UNESCO Heritage Centre with a light dusting of snow.